sequence animating the development at different stages. 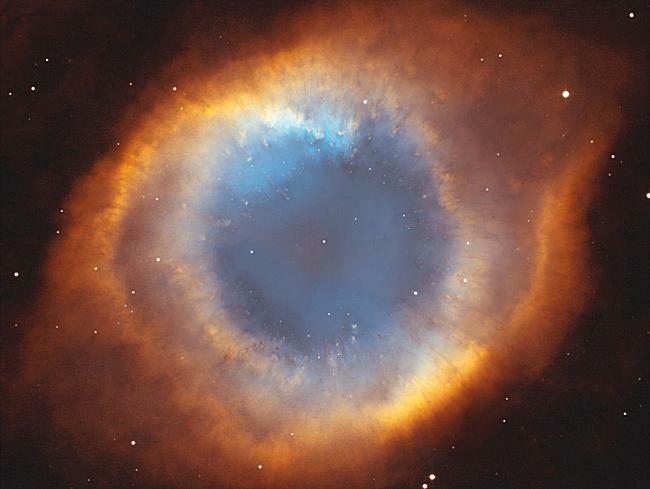 The size of planetary nebula is about 1000 times of the Solar system. 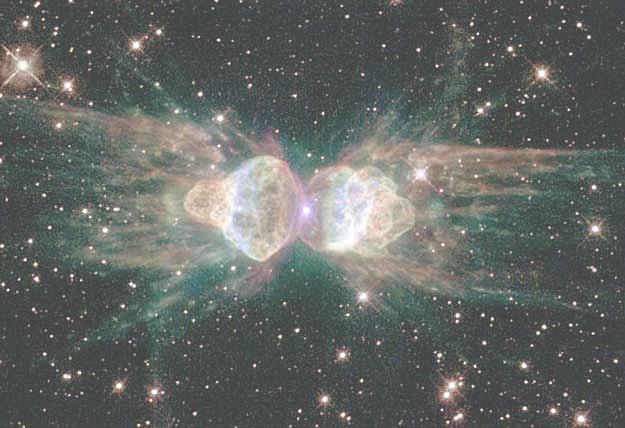 This final phase lasts only about 10,000 years as it merges with the interstellar gas. body called a black dwarf. This process takes so long that there has not been enough time since the origin of the universe for any star to reach the black dwarf state. 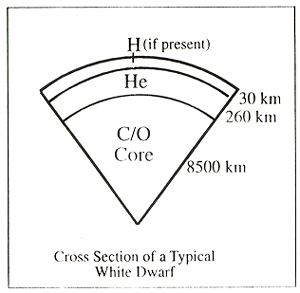 Table 08-03 compares the properties of the Sun, the Earth, and Sirius B - a typical white dwarf.